New home on a large corner lot, Great neighborhood close to family park this is brand new construction. A 4 bedroom 2 bath 3 car garage on a large corner home site. Perfect for that growing family. 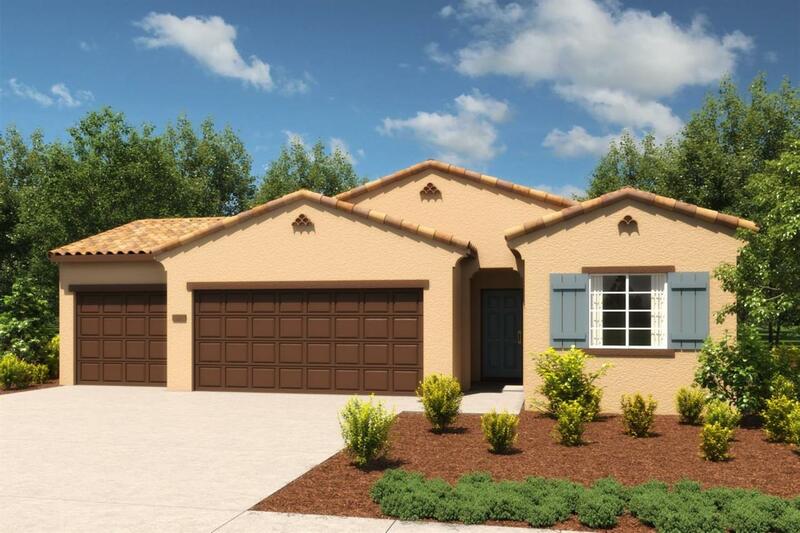 Features a granite counter top, dark cabinets, energy efficient SS appliances open floor plan our most popular plan.